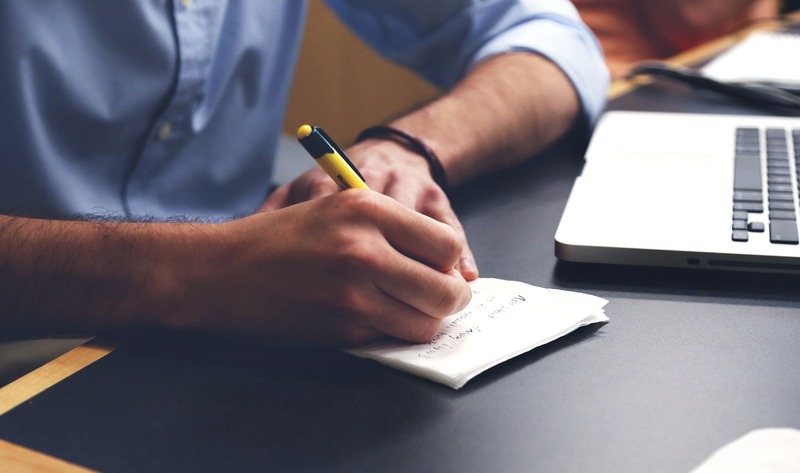 If you’re tasked with researching a company, your first port of call might be to search Fame, Thomson One, or MarketLine. Your immediate reaction might not be to look at Factiva. 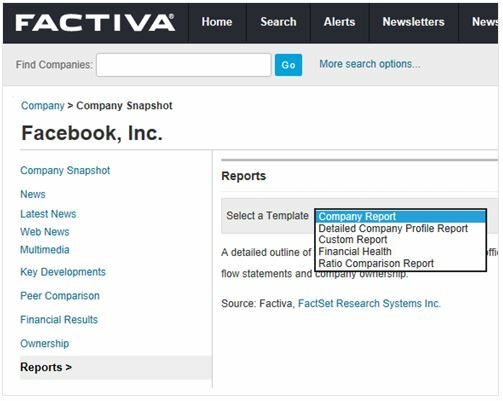 However, for larger and listed companies, Factiva is a great place to start as a one-stop shop for your research. 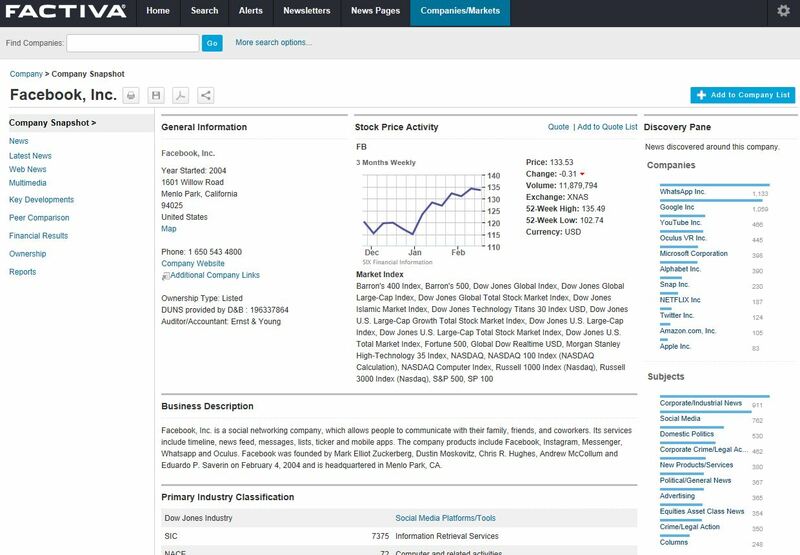 So if you’re looking for an overview of a company plus the latest relevant news, Factiva will give you just that. 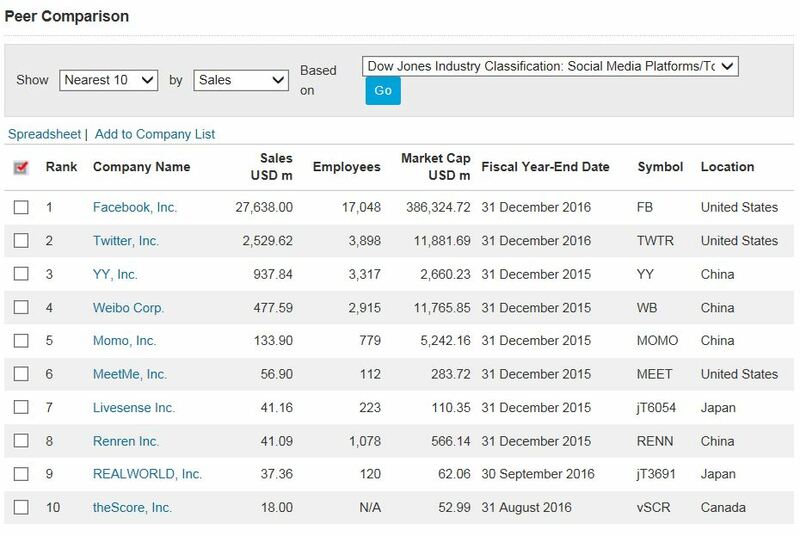 To access a company snapshot, hover over ‘Companies/Markets’ on the black menu bar and select ‘Company’ from the dropdown options. In the search box, type your company name and make your selection from the list. Within the company snapshot you’ll have access to company performance and segment information, including key financials. The menu on the left allows you to link through to additional information, including the latest news and key developments. If you require a more specific search on a company, we advise that you use the main Factiva search screen where you’ll have access to the full range of search filters. For larger companies, you’ll also see the peer comparison option on the left-hand menu. This option is useful if you want to customise your peers, and download your table to Excel. For some companies, you’ll also see the Reports option, where you can choose from a list of report templates. From off-campus, expect to enter your Cranfield login details for access to Factiva. If you have any questions about Factiva, please contact MIRC or Kings Norton Library.